Patching holes in drywall is relatively easy. Every house will acquire holes in the walls throughout its life. 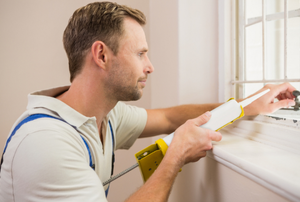 This quick and easy repair will make all the difference in the appearance of your wall. Fix small, medium, or large holes in drywall with one simple guide. 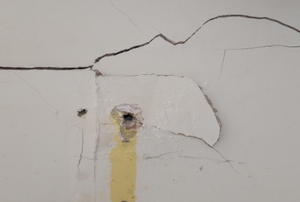 Unsightly dents or cracks in drywall corner joints can be fixed with a few simple steps. 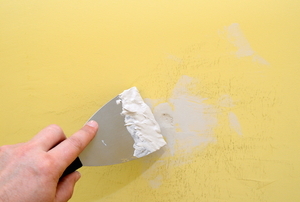 Spackling your walls covers up imperfections that will shine through once the paint is applied. 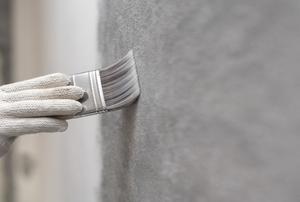 Whether you've decided to go back to a natural color or you want to change the color of paint, concrete walls require thorough preparation. Make sure to take safety precautions. 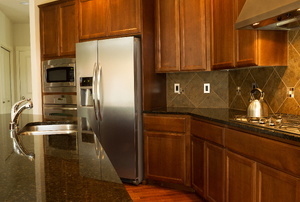 It's easy to miss the mark when working with acrylic caulk, so when it ends up on your paint you'll want to remove it. 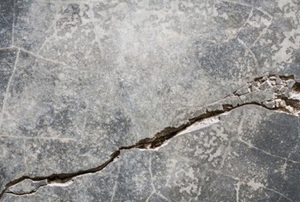 Repairing cracks in a concrete wall is a simple procedure. Drywall water damage is a project you can DIY. 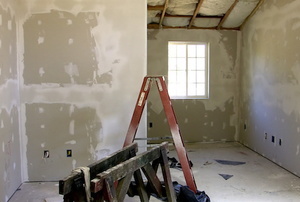 Removing drywall is a common part of remodeling a home. If you're doing the job yourself, you should read on to ensure you do it right. 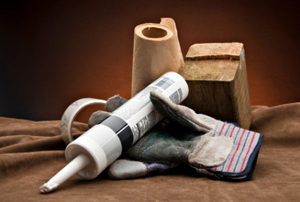 Butyl caulk is a highly recommended sealant. 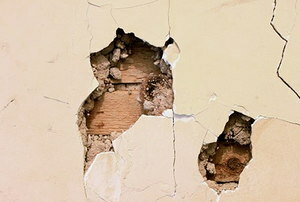 How to fill holes and cracks in your walls yourself. 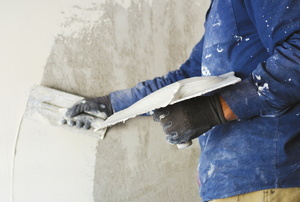 Follow these tips to repair your textured drywall. The old houses we love and live in are almost all distinguished by the pervasive use of plasterwork. Out with the old and in with the new in six steps. Silicone caulk messes don't have to be permanent, even on wood surfaces. 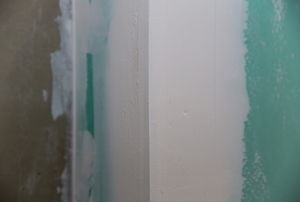 Paint over silicone caulking with some spackling compound, paint, and these three steps. 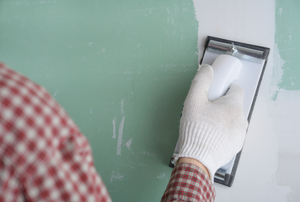 Make your own homemade spackle, that doesn't dry out as quickly as store-bought kinds, with one of these two options. 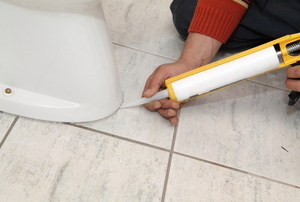 Get a smooth, professional look to your caulking almost every time with these tips. Get to know the differences between acrylic and silicone caulking before you start on your next home improvement project. How Long Does Silicone Caulk Need to Dry? Working with silicone caulk is a great skill for any DIYer. 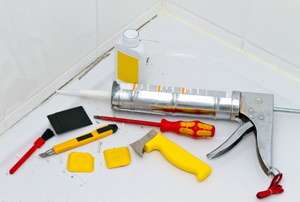 Knowing what factors into caulk dry time can help in your future project planning. 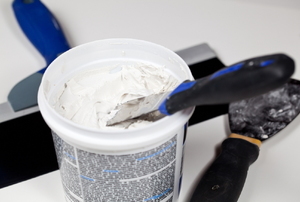 What Is the Difference Between Spackle and Joint Compound? How much do you know about these two similar materials? Did you choose the right one for the job? Learning how to spackle moisture-blocking greenboard properly is a useful skill for home maintenance. 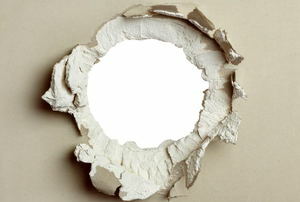 Spackle is an inexpensive and easy solution when used on bedroom walls to cover small holes and cracks. 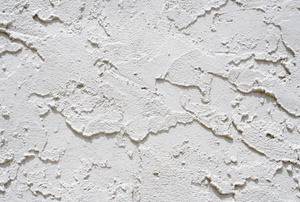 Repairing damaged drywall or similar materials using spackle is just about the easiest way to do it. 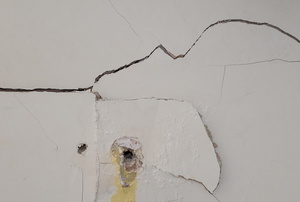 One of the easiest ways to ensure that your walls don’t need repeated repairs is spackling them.